Tianwan Nuclear Power Plant has completed a milestone with the power start-up of the Unit 3 that took place on past December 2017. This plant is being built in Jiangsu province (China) and it is going to be the largest nuclear power plant in that country once all the units are completed. 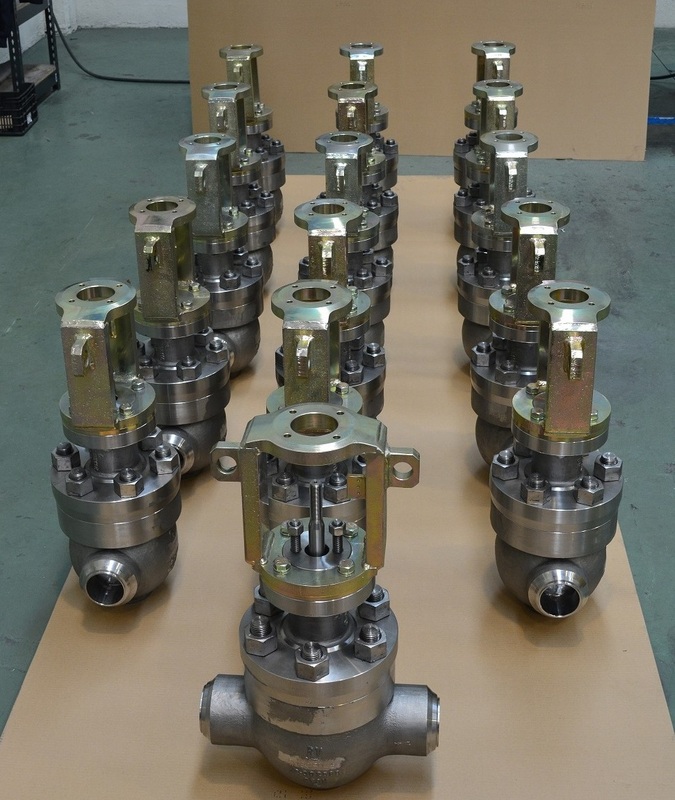 Wafer tilting disc check valves DN500 PN10, Nuclear Class 3 and material Super duplex A182 F53. 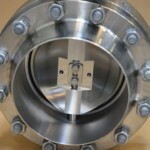 Supplied with counterflanges. Service: Seawater. 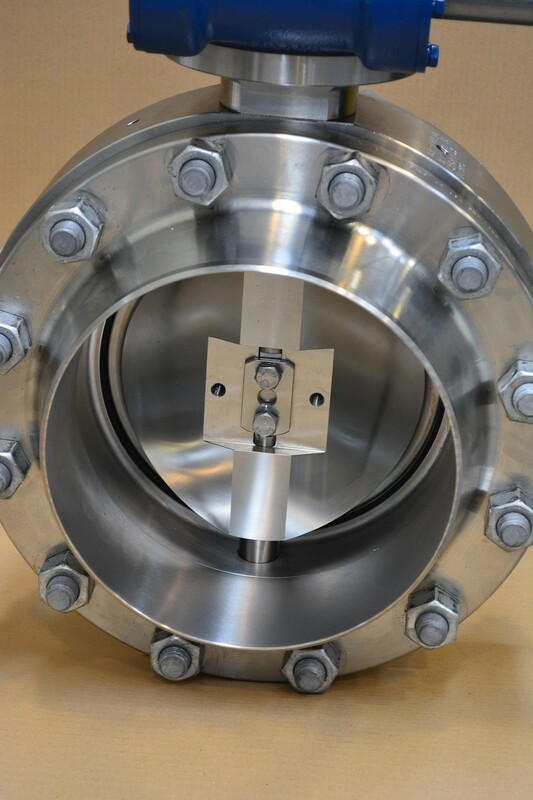 Wafer tilting disc check valves DN250 150#, Nuclear Class 3 and material Super duplex A182 F53. 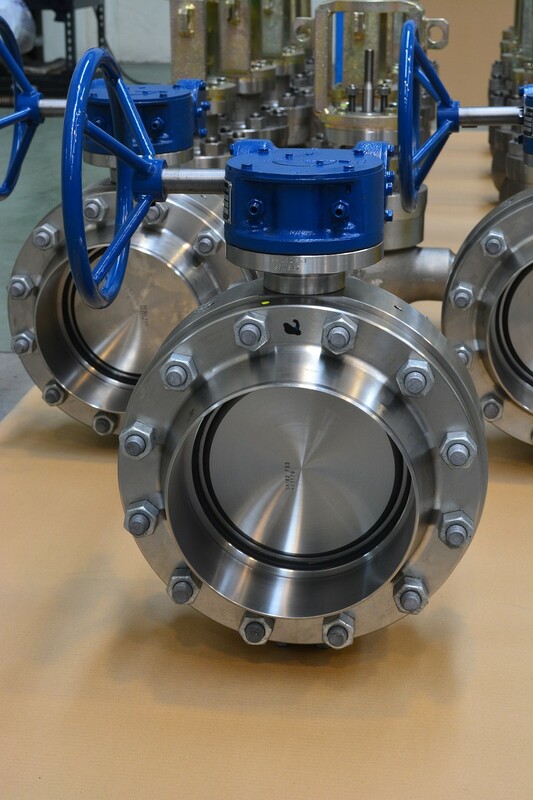 Supplied with counterflanges. Service: Seawater. Butterfly DN250 PN 10, gear operated in super duplex A182 F53. 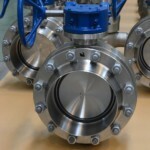 Supplied with counterflanges. Service: Sea water. 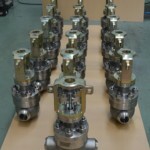 Globe Control valve DN80 PN160, Nuclear Class 4 electric operated in material Stainless Steel A351 CF8M Service: Secondary circuit water, steam generator blow-off. This project is only a sample of the large list of plants constructed by Rosatom where Ringo Válvulas is supplying its nuclear valves: 12 different power plants so far.